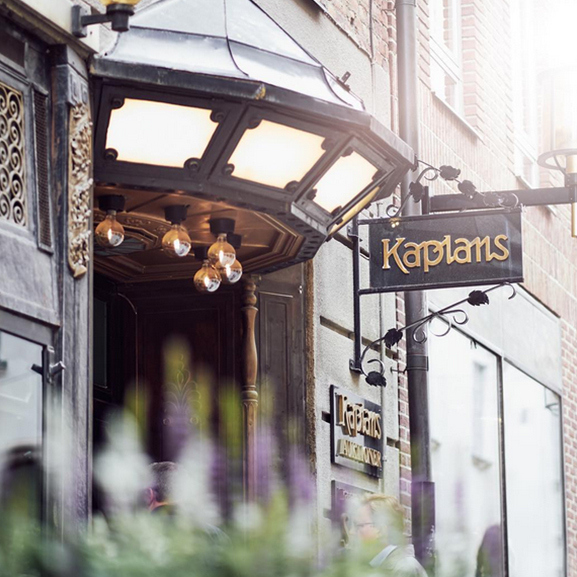 Established in 1946, Kaplans is a third-generation family business providing valuations, auctions and store sales all under one roof. Since then, they have carefully curated a marketplace for buyers and sellers of jewellery, silver, precious stones, watches and fashion; they are deeply proud of their prestigious profile in Sweden and around the world. In the last decade Kaplans watch auctions have become the first choice when it comes to auctions of quality watches, vintage and collector’s items, both in the Swedish market and internationally. Their Important Watches auction attracts widespread attention and is followed by watch connoisseurs and collectors from all over the world. Click here and see their collection at kaplans.se.